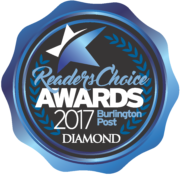 Mirage Pools has an Award Winning New Swimming Pool Construction Team. You have come to the right place for information on new swimming pool ownership and construction. Thank you for your interest in owning a swimming pool from Mirage Pools. We are very interested in designing and building a high quality swimming pool that will provide many years of enjoyment for you and your family. When making an investment of this size, it is critical that we work with you to better understand your needs. This is something that you should not rush. Your swimming pool will be with you as long as you live in your house – not like going out and buying a new car that you can trade back in. In an effort to design the swimming pool that is best suited for your needs, it is suggested that you do the following prior to having our design consultant meet with you. 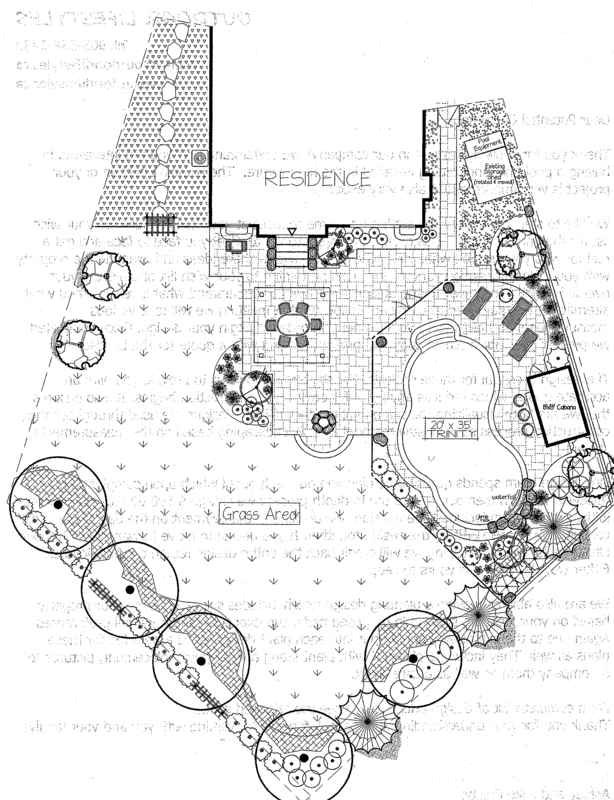 Discuss the project with your family – It is important that the pool meets your particular needs. Such things as the following should be discussed. 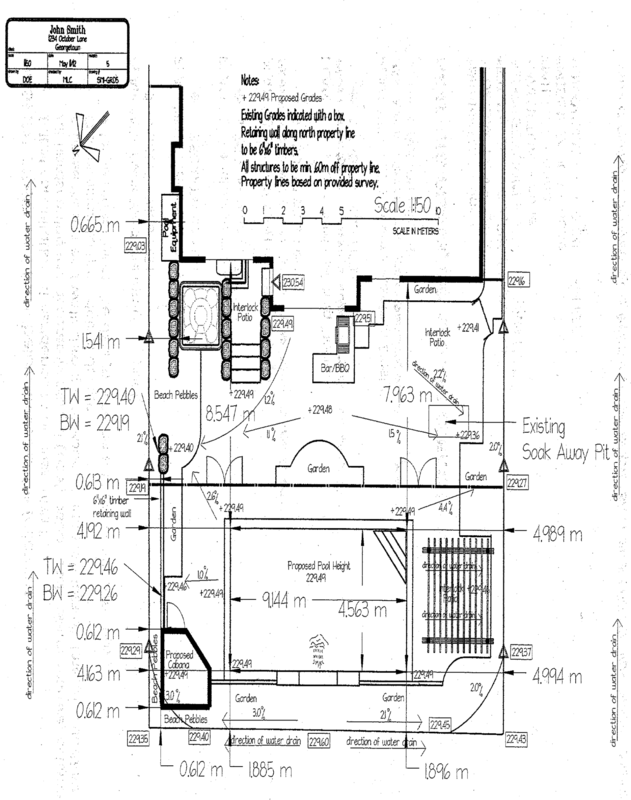 Get a copy of your plot plan (also called survey plan) – This will show all easements and setbacks, which will prevent any surprises later on. Determine a budget you would like to stay within – Pools vary in prices from $30,000 & up depending on size and upgrade options available. 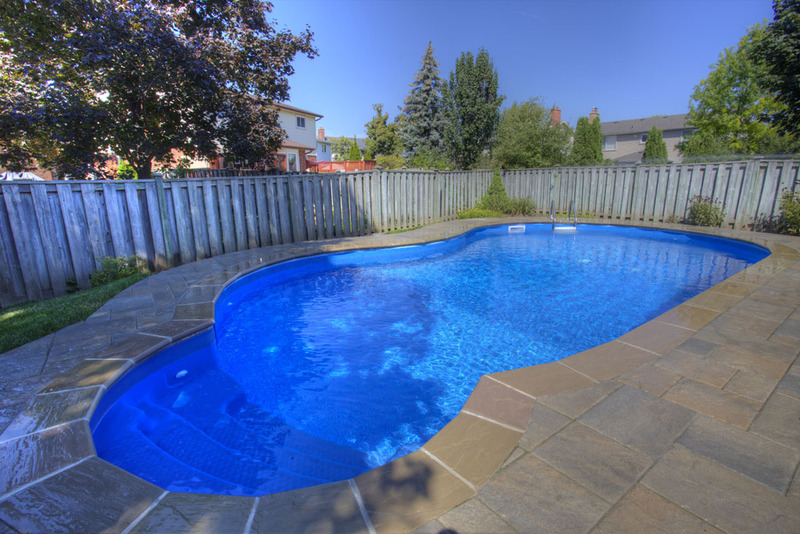 Email us at info@mpools.ca or call (905)319-7665 to schedule a consultation – It is at this time that the designer can begin the process to turn your backyard dream into a reality. 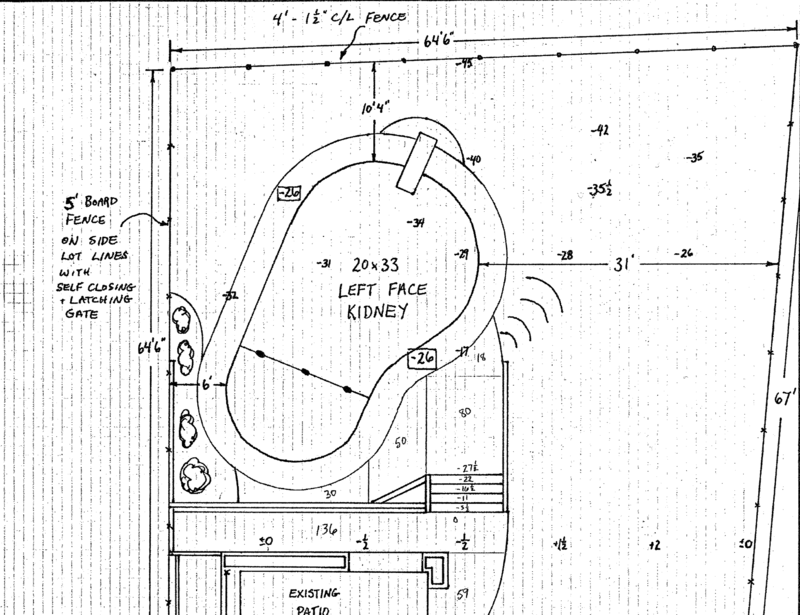 Thanks again for giving us the opportunity to discuss your swimming pool needs with you. We are looking forward to working with you on this project. Relax knowing that your new Latham Pool is backed by a transferable Lifetime Limited Warranty. 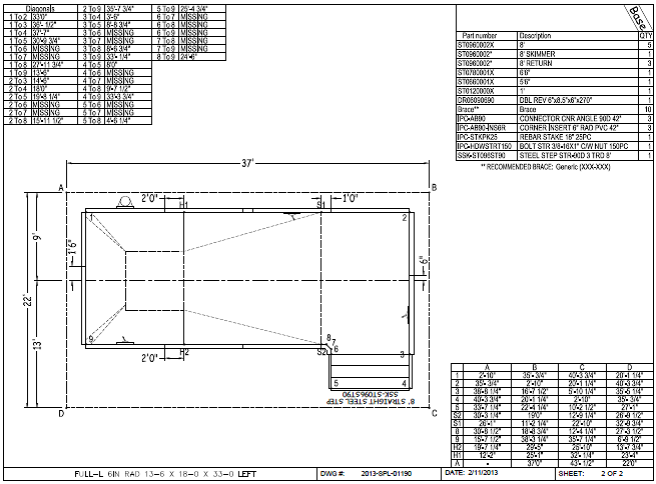 Latham has over 60 years of experience manufacturing pools. We don’t just talk the talk – we walk the walk – by offering a lifetime transferable limited warranty. Our warranties are the most comprehensive in the swimming pool manufacturing industry because we stand behind, and believe in, the high quality of our products. Latham Steel wall panels and braces carry a lifetime, non-prorated, transferable limited warranty. Thermoplastic steps carry a lifetime, non-prorated, transferable limited warranty. 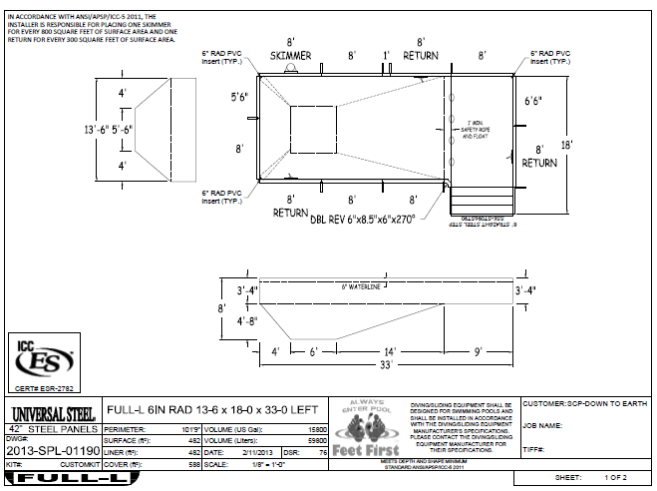 Acrylic/fiberglass steps carry a 25-year limited warranty. Latham liners come with a 20-year transferable warranty — 5-year full replacement and 15-year prorated against manufacturer defects. 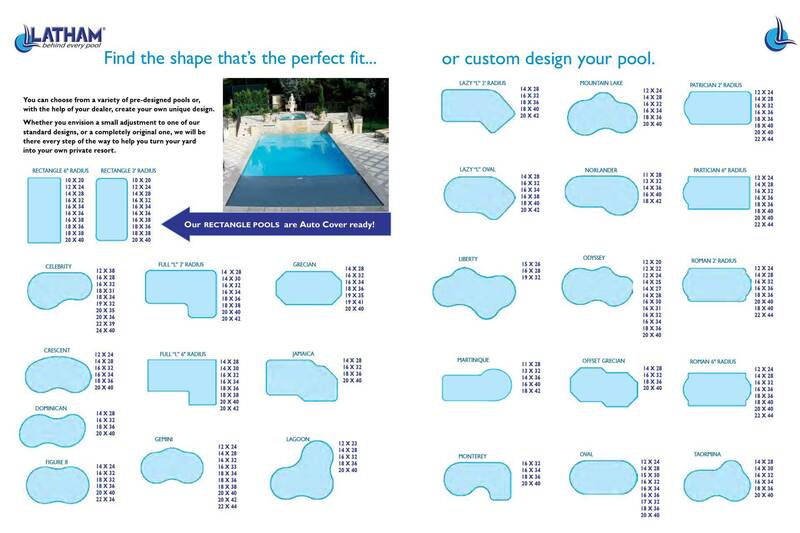 Here is some information on our swimming pool kits, shapes & sizes and steps.